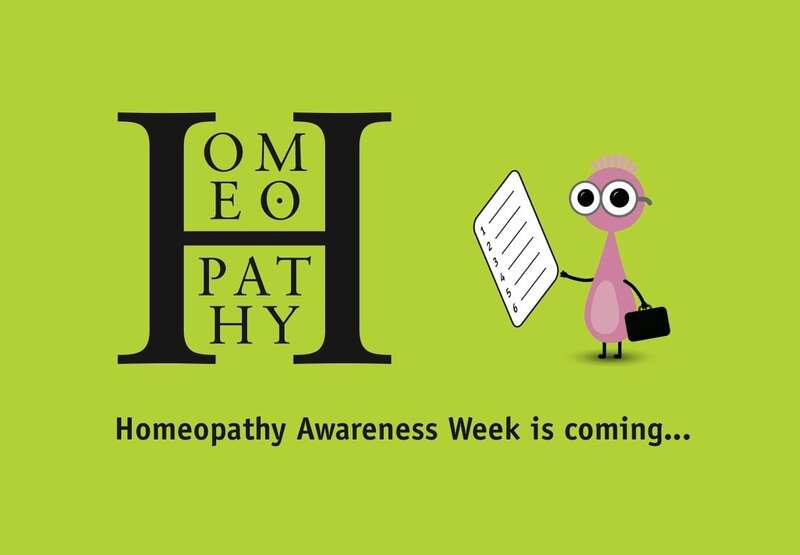 [post_content] => It's Homeopathy Awareness Week (HAW) 2019 and a busy time lies ahead with practitioners all over the country going out and about in their community to spread the word about the benefits of homeopathy. Launched by the Society in 2000, HAW is a celebration of homeopathy and also marks the birth of homeopathy's founder, Samuel Hahnemann, on April 10 1755. Since 2012, the campaign has been run by the collaboration 4Homeopathy, of which the Society is one of ten members. This year, TryHomeopathy (#TryHomeopathy) is the central theme with homeopaths encouraged to post 'healthy selfies' and short films on social media to highlight homeopathy's benefits. In the past, famous faces have played a key part in the week with celebrity ambassadors including Susan Hampshire, David Bellamy, Jo Wood, Jamie Lee Grace, Louise Hazel, Debbie Moore, James Ellington, Stacy Dooley and Michelle Collins among those who have supported the various campaigns under the umbrella of ‘Homeopathy Works for Me’! A few years ago, a beautiful 'living dress' made of flowers used to make homeopathy remedies was worn by former Strictly Come Dancing judge Arlene Philips on the red carpet at the National Television Awards. It was a departure for the campaign that helped to raise awareness and bring the homeopathy message to a wider audience. Launch of the popular FindaHomeopath website to bring all of the UK-registered homeopaths under one umbrella online. Three animations featuring the likeable characters the Snooks have delivered the benefits of homeopathy to the public around the world in different languages in an engaging and accessible style. Launch of the Homeopathy app along with the Homeopathy Hub, a focus for lobbying and fundraising. In 2018, the UK premiere of the homeopathy film Just One Drop and Magic Pills, providing homeopaths with the opportunity to put on a screening in their home town and spread the word further. The 2018 campaign also involved a lobbying march by vets in London. It’s Homeopathy Awareness Week (HAW) 2019 and a busy time lies ahead with practitioners all over the country going out and about in their community to spread the word about the benefits of homeopathy. Launched by the Society in 2000, HAW is a celebration of homeopathy and also marks the birth of homeopathy’s founder, Samuel Hahnemann, on April 10 1755. This year, TryHomeopathy (#TryHomeopathy) is the central theme with homeopaths encouraged to post ‘healthy selfies’ and short films on social media to highlight homeopathy’s benefits. A few years ago, a beautiful ‘living dress’ made of flowers used to make homeopathy remedies was worn by former Strictly Come Dancing judge Arlene Philips on the red carpet at the National Television Awards. It was a departure for the campaign that helped to raise awareness and bring the homeopathy message to a wider audience. In 2018, the UK premiere of the homeopathy film Just One Drop and Magic Pills, providing homeopaths with the opportunity to put on a screening in their home town and spread the word further.